As it turns out, cleanliness is harshly evaluated by customers nearly all the time. It helps them organize their priorities, directs where they spend their money, changes their perceptions about a brand nearly instantly, and greatly impacts customer behavior on a short- and long-term level. In many industry-specific surveys, cleanliness actually scores higher than atmosphere, food quality, and customer service, which is really saying something! The impact can be seen from these strong opinions being shared online, where sites like Yelp! and other review platforms now guide the decisions of a whole new generation of customers. The results are in: A spotlessly clean facility is the most important element for receiving a positive online recommendation or review. That is a huge revelation for family-owned businesses that are fighting to compete with giant brands. According to Technomic, an independent customer research firm, of 18,000 survey respondents who ranked a restaurant’s most important attributes, cleanliness was right at the top. Some 93% of these people ranked clean dishware and glassware as the number one most important feature they look for in a restaurant. 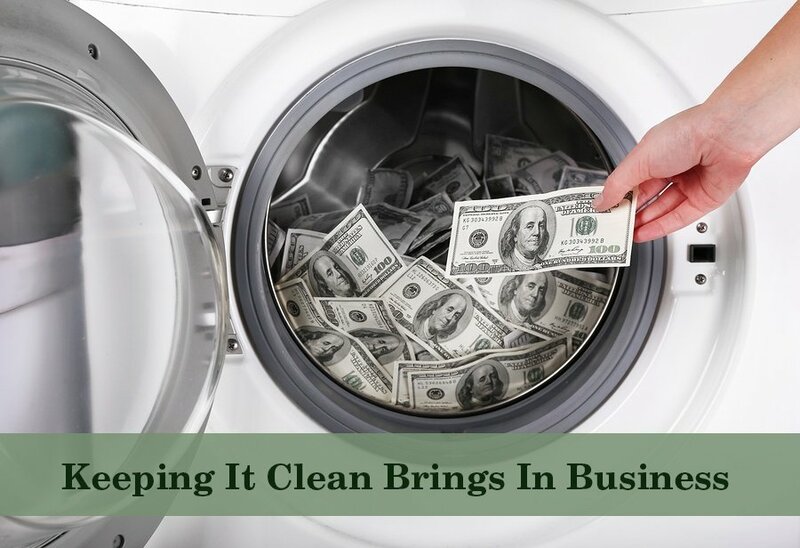 If you think that “clean enough” is good enough, then it is time to reorganize your priorities because you are losing business with this kind of outdated attitude. Clean “enough” is what you experience when you walk into a local soybean burger company that services 8,000 customers a day. We both know that this is definitely not clean enough anymore. Cleanliness relates to many elements in your company—atmosphere, organization, tidiness levels, clutter distribution, sanitation, and safety. They are all bundled together under the title of cleanliness. 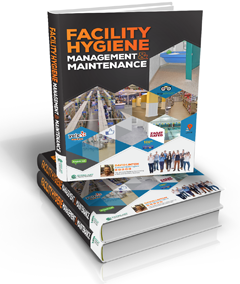 Keeping your facility clean must be handled in cycles so that consistency is always maintained. That will be the difference between you and the bigger brand. Plus, evidence exists that suggests a clean environment promotes higher productivity and efficiency as well as improved time and resource distribution, which are all great side effects for your company. Understanding how to “keep it clean” with a limited budget, limited staff, and serious restrictions on your time is all part of the adventure. The clean method will make sure that all of your bases are covered.